Romantic hotel serves with all its staff 7/24 to its dear guest to make them have a lovely and unforgettable holiday as well as providing comfort in the rooms and restaurant , bar, pool bar. 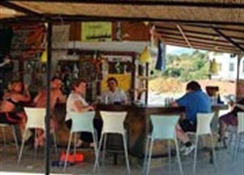 Romantic Hotel offers different entertainments every night such as cocktail night, different dance shows(belly dancers, break-dance shows, traditional folk dance shows)and mini club activities for kids to have you spend fantastic time during your stay. we are at your service to make your holiday perfect. 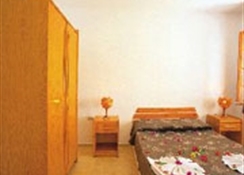 Room features of Our rooms, with contemporary design, are equipped with a bedroom, bathroom and balcony. all our rooms offer sea, swimming pool and spectacular nature views. In all our rooms, there is 24 hour minibar service available. There are air-condition and wardrobes present in all our bedrooms. Our hotel has rooms for 2 or 4 people as well as having specially designed club Rooms for families. Our Hotel serves with 150 bed capacity.